My name is Terri Wolfgram. 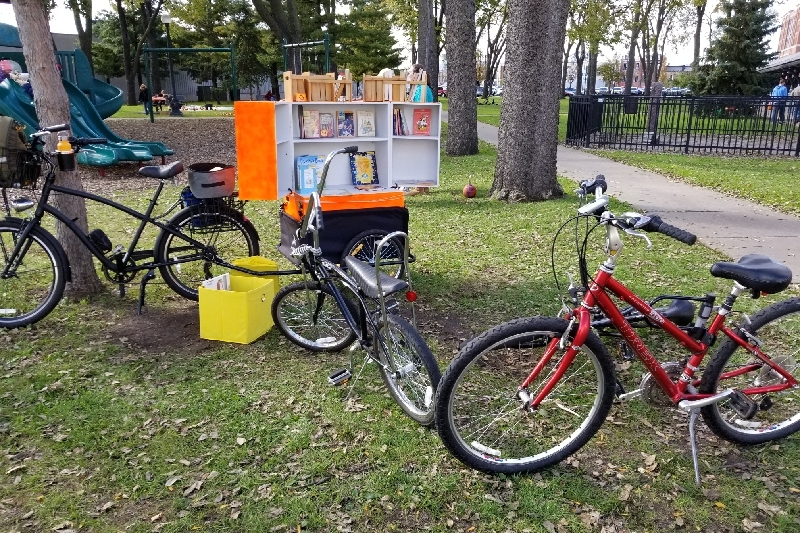 This summer I combined my love of books with my love of bikes and started a mobile Little Free Library called Paperback Rider. 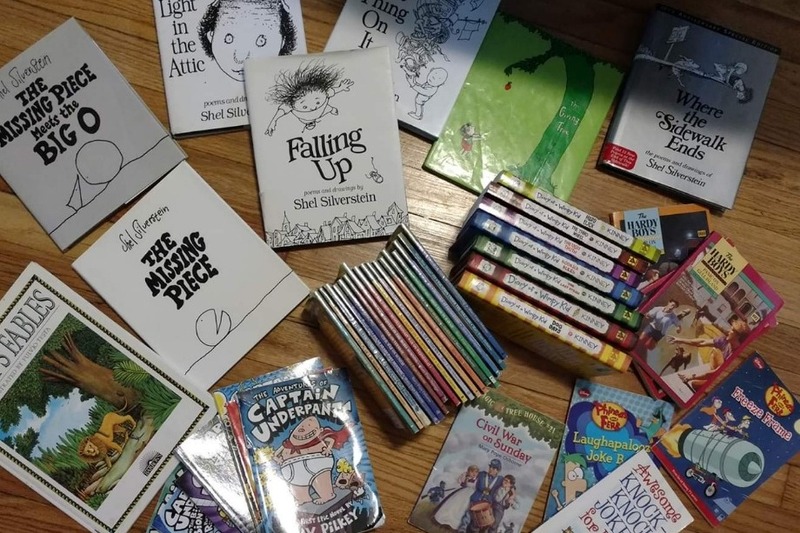 I spent the summer handing books out to people of all ages (but mostly kids) in my neighborhood. 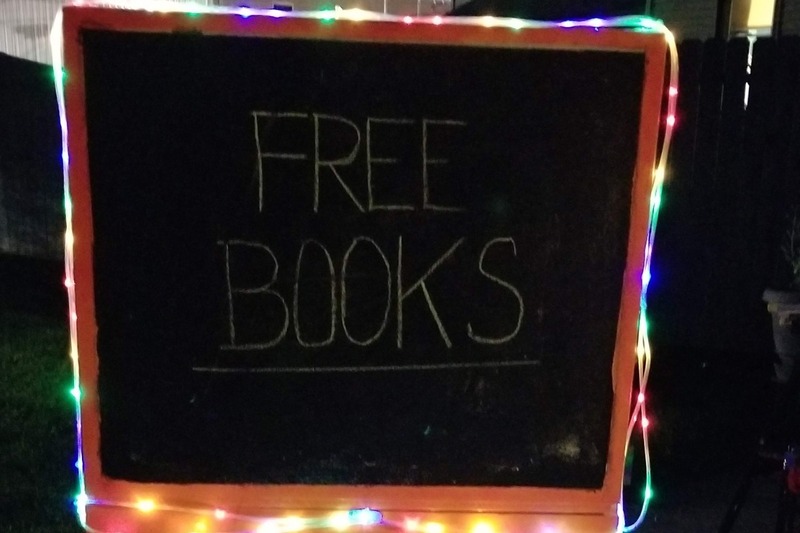 From June 22 to late-October, I gave out 485 books. I had started with books that my family was done with, then bought some at yard sales and thrift shops. Soon, word spread on social media and books started showing up on my porch. My current set up is a box that my husband built that fits into my bike trailer. It's nice,but has some drawbacks. It's hard to maneuver. It's not super-stable. It takes time to set up. This means that if I'm heading somewhere with books and pass a group of kids, I can't easily stop and let them choose a book. I've also had the bike tip over several times. Thankfully, I'm the only one who's been injured. I've done a lot of research and Haley Tricycle in Philadelphia builds what I need. 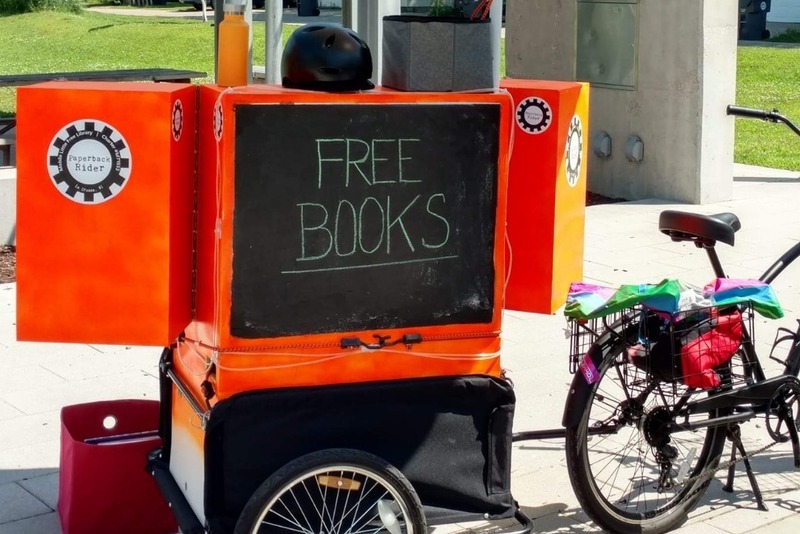 Their book bikes carry the books in the front. They’re very maneuverable. They fit through most doorways, so I could go to my neighborhood school and hospital. 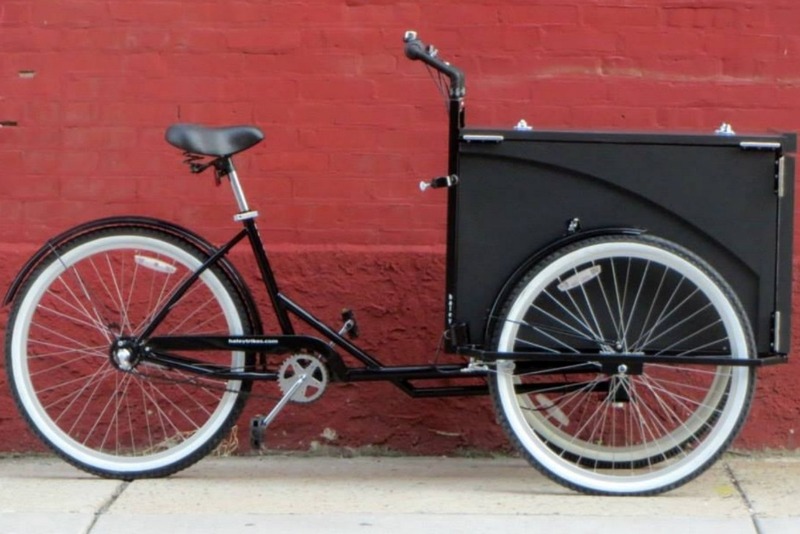 Being a tricycle, it will be stable when parked (it has parking brakes for the front wheels). Just got off the phone with Stephen at Haley Trikes. He thinks they'll be ready to ship the bike in 2 weeks! I sent the down payment to Haley Tricycles tonight. They will start building and painting. I can't wait to hit the parks this summer. 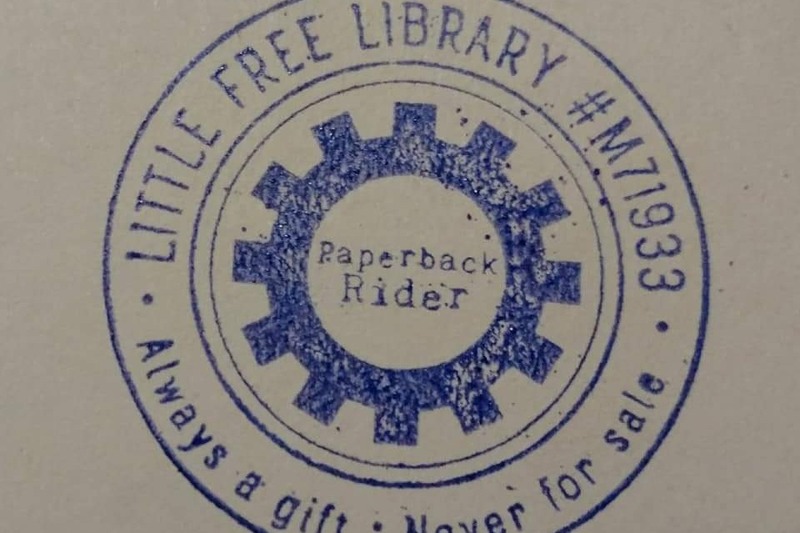 She's donating 50% of the sales of the "Paperback Rider" yarn to this fundraiser.